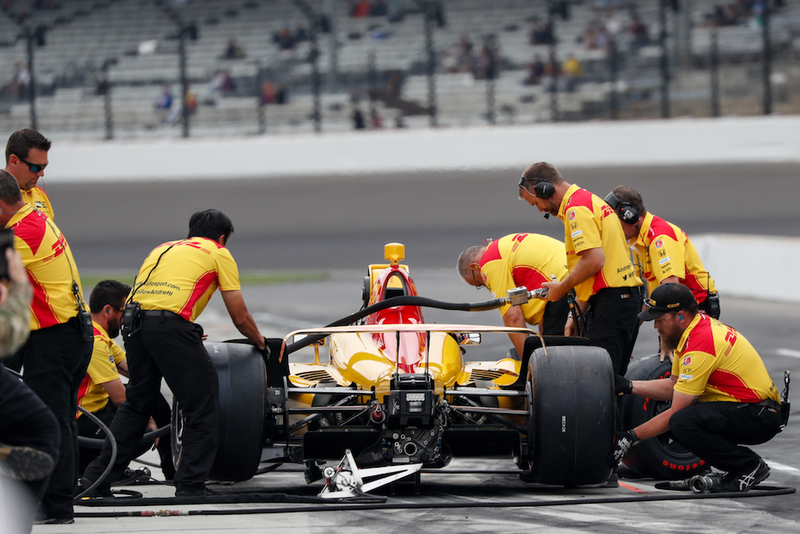 A total of 35 drivers have entered IndyCar's most coveted qualifying event of the year: Qualifications Day 1 at the Indianapolis Motor Speedway. 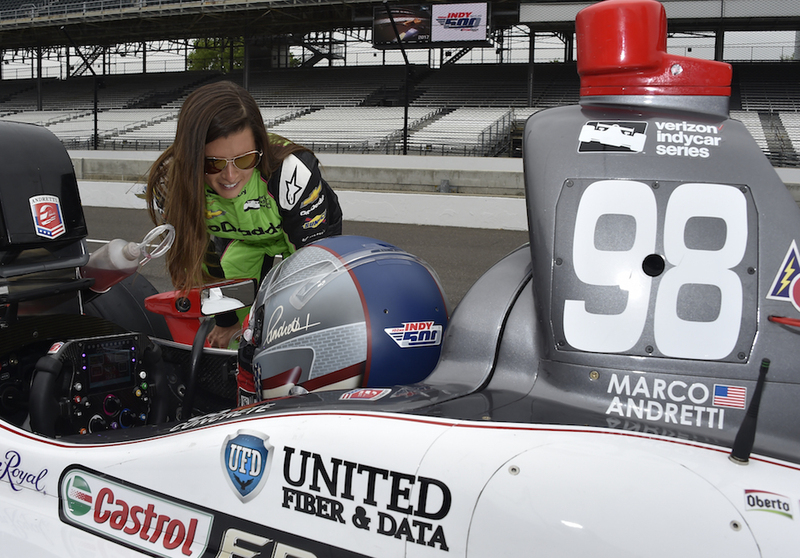 Unfortunately for two of them, there are only 33 spots available for the 102nd running of the Indy 500. As it's tradition at the Brickyard, the first day of qualifications will give all participating drivers a chance to set their fastest average speed around the iconic 2.5-mile oval. Once drivers join the track, they will get a total of two warmup laps (although IndyCar officials could allow three based on track conditions), before drivers put the pedal to the medal for a total of four qualifying laps. Unlike most racing series, IndyCar uses the average speed of the four laps to determine the starting order, not lap time. Another characteristic sets the Indy 500 qualifying format apart from others is the fact that the qualifying order is decided by a random, blind draw at the end of Fast Friday. This differs even from the traditional IndyCar format used for all other races, where the qualifying order is determined by reverse order of entrant points entering the event. At the end of the first day of qualifications (typically a Saturday), the nine fastest drivers, cleverly dubbed "The Fast Nine Shootout," will move forward to the second day of qualifications on Sunday. Contrary to common sense, it's typically better for drivers to qualify later in the day so the track possesses more rubber which creates more grip; however, cooler weather typically enjoyed earlier in the day can help engines run cooler and therefore faster. Like most things at the Speedway, qualifying is nothing but a gamble.